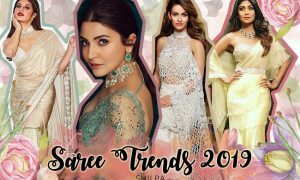 Indian Fashion Hashtags Trending on Instagram Right Now! Want more Instagram likes? Use mixed but specific tags to describe your pics & let new users discover you! 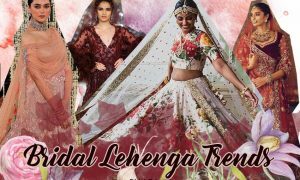 From lehenga/saree hashtags to Indian weddings to blogger and men’s style, here’s a COMPLETE list of trending Indian fashion hashtags! Hey everyone! Instagram is one of the top social media platforms these days. Who doesn’t love getting likes on their pics! But if you want loads of new people to find and like your latest ‘gram, then you gotta use the trendy and popular hashtags. Hashtags are not only helpful in you expressing your thoughts quickly (#idgaf), but also help new Insta users discover your pics and content. This can make you get more followers and likes, too. Make sure to use a mix of different types of tags, but avoid using too many. Generally, 4-5 are good enough. This is where the trending Indian fashion hashtags come into play. If you wanna target Indian followers specifically to build an engaging community, go for hashtags specific to your image. 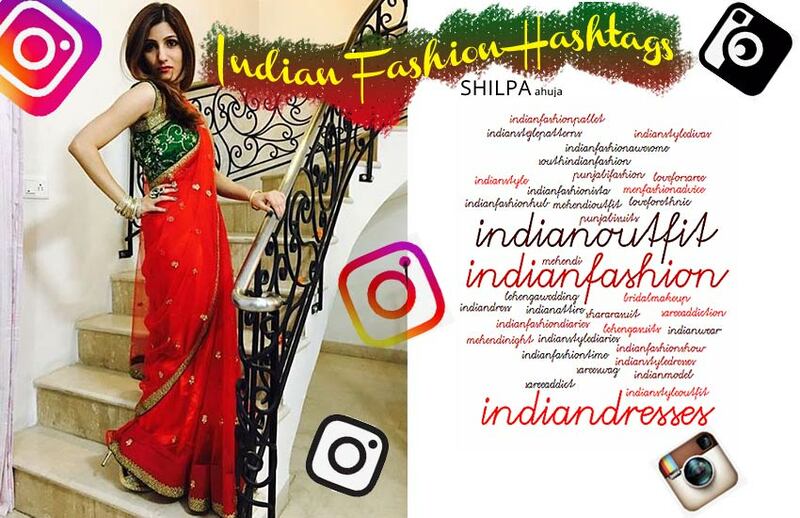 The most common types of Indian Instagram hashtags include ethnic outfits, wedding tags, Indian blogger and makeup hashtags. So let’s go over ALL of the important categories, so that you never run out of fresh tags to use! 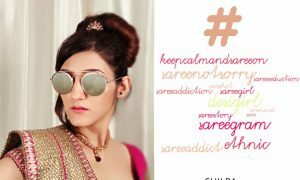 Read on to discover the most popular Indian fashion hashtags and more…! 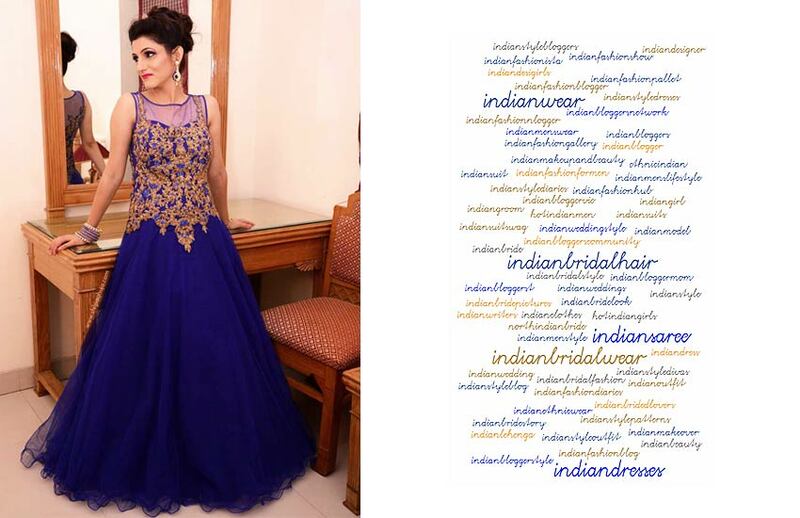 For Indian dresses and Punjabi fashion, use some of these Indian fashion hashtags. Or just use them when you don’t know what else to describe! Here are some ideas for traditional outfit captions for Instagram, too! Even if your pic is not about fashion per say, you can easily use style related hashtags, to talk about your attitude! 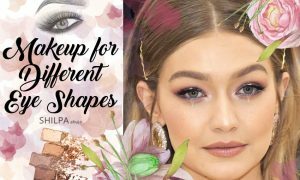 Show off those colorful eyeshadow looks and ethnic beauty looks with these trending Indian makeup Instagram hashtags. Wanna increase your followers from India? Grow your community by targeting some desi Instagram hashtags! Attract Indian peeps who’re searching for all the desi ‘grams! Beware though, you may get lots of admirers who may go and check each and every one of your old Insta and like and comment there! True story! 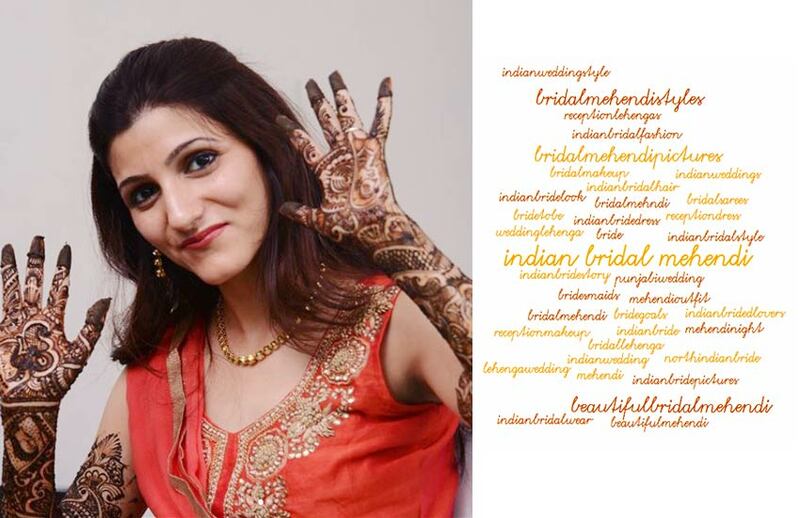 An Indian marriage ceremony is the perfect time to use so many different types of Instagram hashtags. So just mix these up to describe your occasion or wedding outfit! 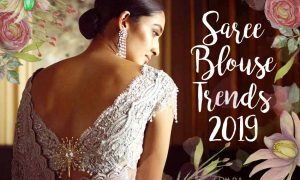 From mehendi nights to sangeet ceremony, from wedding day to reception party, we have found the trending Instagram hashtags for your every need! Having an ethnic outfit day at work? Or wore a desi dress for your college farewell or Diwali party? 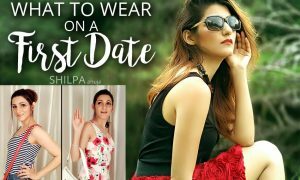 Or just donned a beautiful ethnic attire on your latest date night or meeting the in-laws?! Just use some of these ethnic outfit tags. 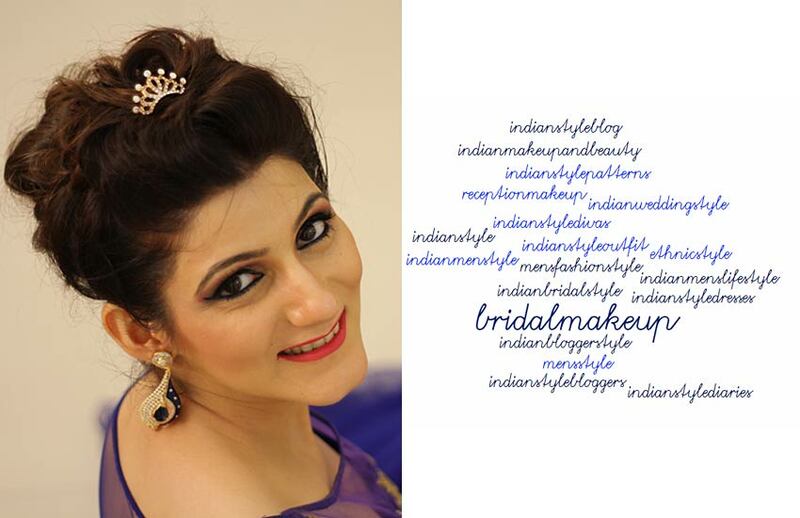 Show off your desi girl style to everyone and attract likes! 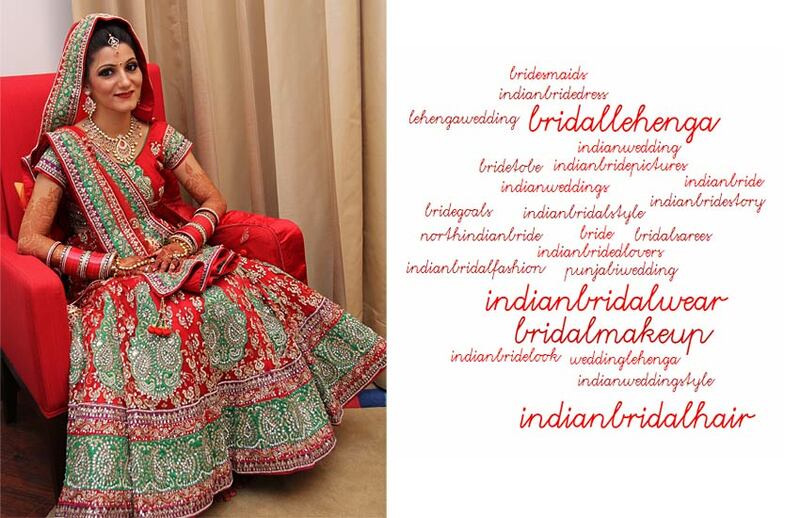 Post pics of your spectacular lehenga with sparkling hashtags! 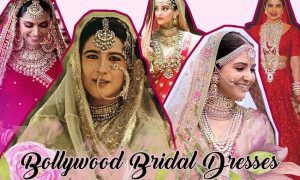 For anything from bridal lehenga, lehenga shopping, karwachowth to designer lehengas, find a specific hashtag for anything here. And then, let your prospective admirers discover you! 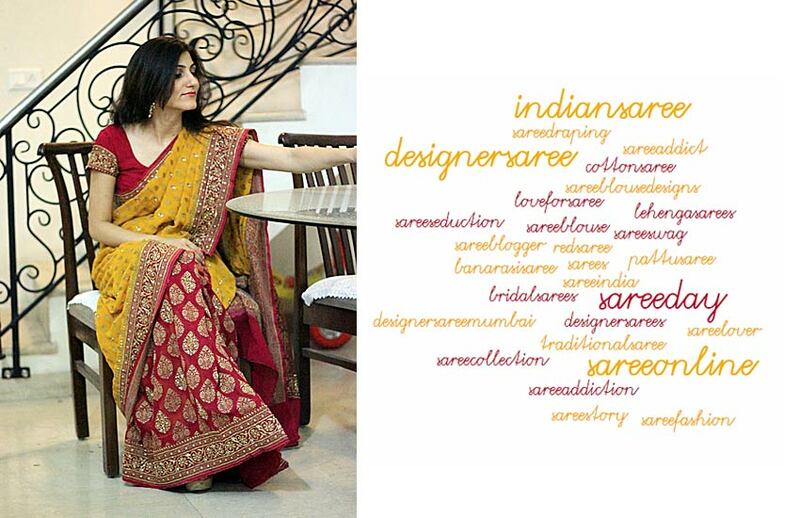 Show off your gorgeous saree (and you in it!) with a beautiful Insta picture! Whether it’s a new style designer one, your wedding reception saree, or a traditional pattu saree image, spice it up with these hashtags! Also check out: 50 Saree Quotes for Instagram. Of course, we cannot forget those anarkalis, shararas and palazzo suits when it comes to Indian attire. So glam up, take a selfie and post it on Instagram with these tags! Let everyone discover your swag, and post it with a brilliant one-liner. Post these with best Indian suit salwar captions. Being a bride is the perfect reason to strike up a pose with your cousins, friends and siblings! And of course, taking a selfie becomes all the more mandatory on your big day. You’re the queen of the hour, after all! 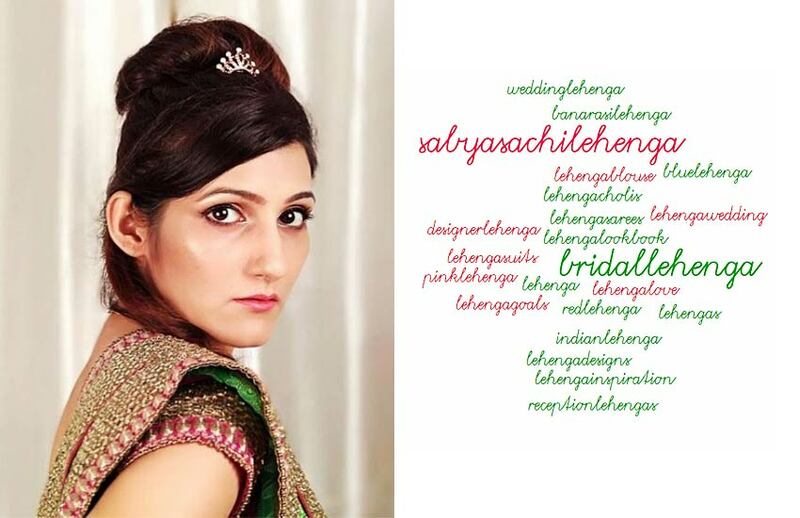 So, take a pic du jour and make it official with these bridal hashtags for Instagram! If you’re a fashion blogger, Instagramming is a part of your work, and daily life even when you’re off duty! So, you gotta have these Indian blogger hashtags on your fingertips for any impromptu selfie! Here are the top trending outfit & streetwear style hashtags in India. Also, you can take ideas from our list of selfie captions & quotes! 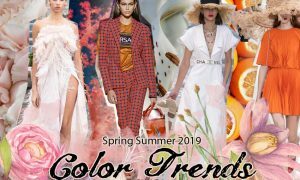 Whether you’re an Indian fashion designer or a stylist, use these couture and runway tags to spread the word about your latest fashion content on Instagram. Of course, these will be perfect to use when you’re posting latest updates from Indian fashion weeks. Or even when you’re showcasing your work. Yes, guys, we haven’t forgotten you! We’ve found a whole list of Indian fashion hashtags just for you. So let fellow fashionistas find your latest stylish pic. And gain more likes on Instagram with these trending hashtags! So, I hope these tag ideas were helpful. Which Indian fashion hashtags do you use already? And which ones will be lucky enough to grace your next Insta? Let me know below! And tag me in your Indian fashion Instagram @shilpaahujadotcom. I’ll double tap on your beautiful face! !